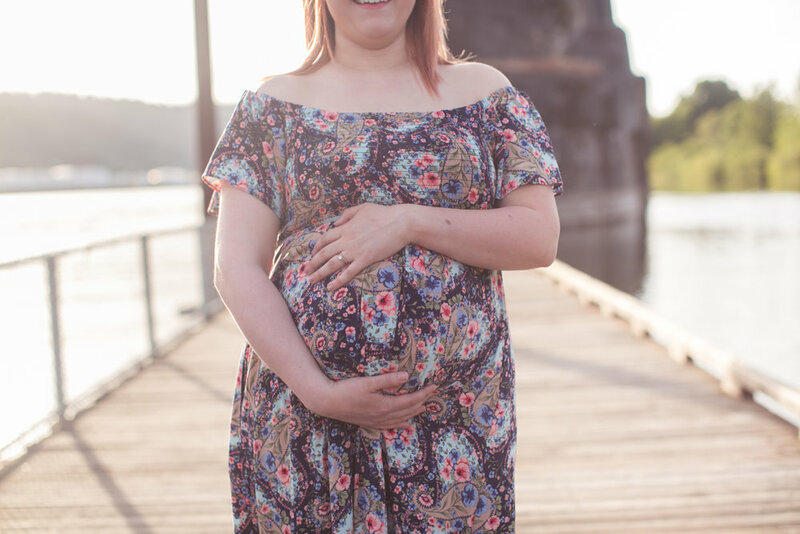 I met Caity in the Portland Mom Owned Business Facebook group! She cut my hair a few months ago and did a fabulous job. My hair was to my hips, frayed a frizzy. She gave me an adorable LOB! You can find her at The Burrow Salon. 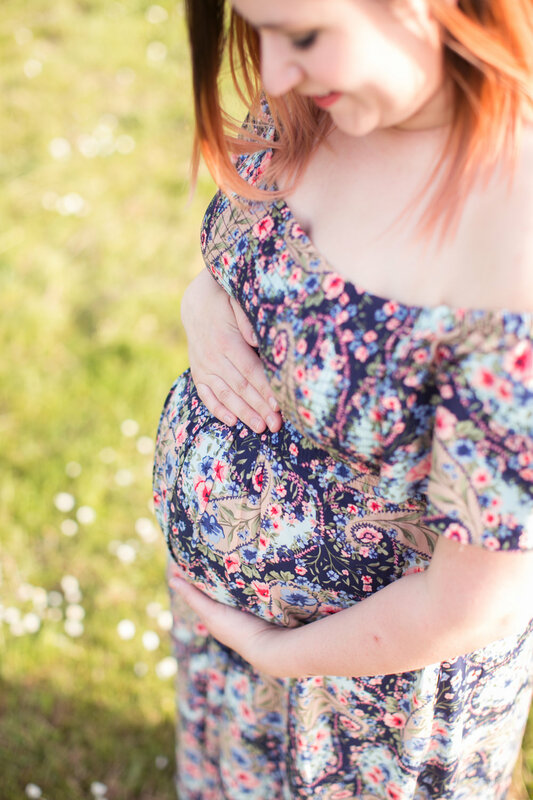 I had the utmost privilege of documenting her radiant, expectant self. 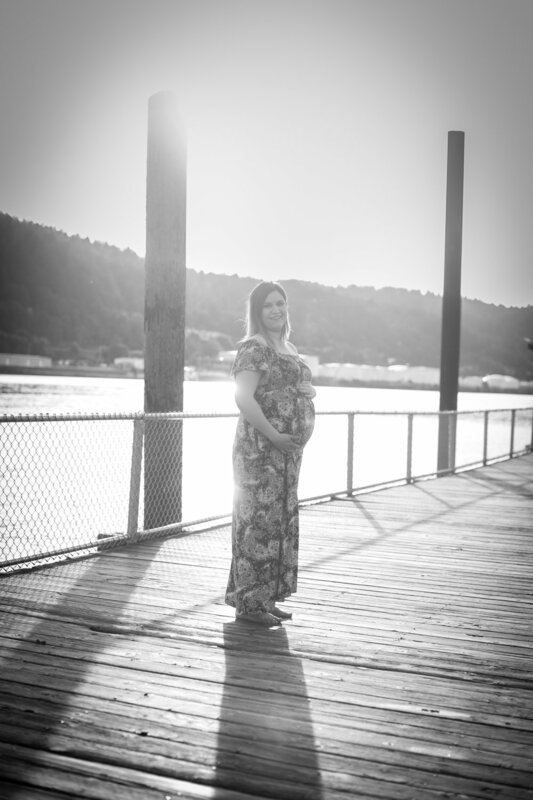 I absolutely love doing maternity sessions. 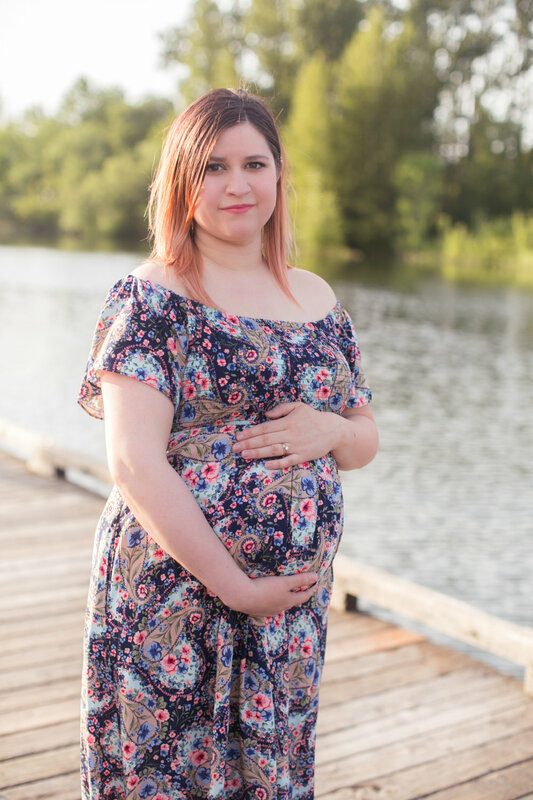 Anything pregnancy to baby to family to...well I just love people. 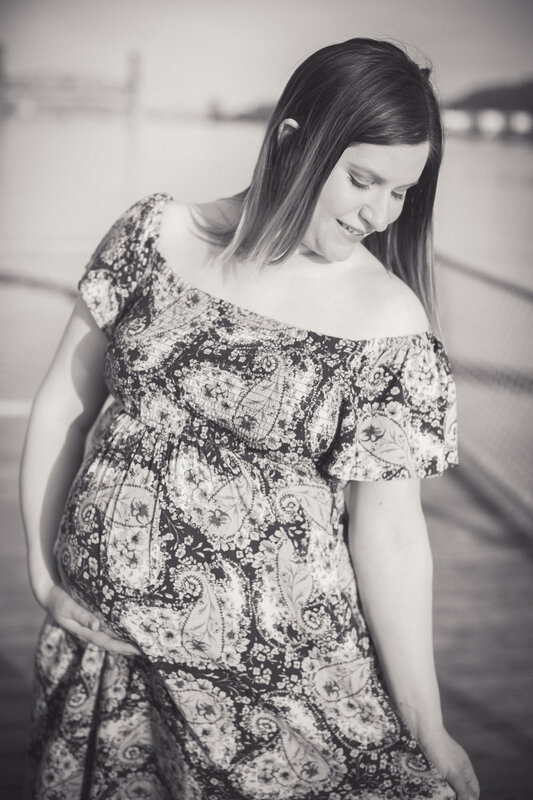 But maternity/baby sessions are a definite favorite. 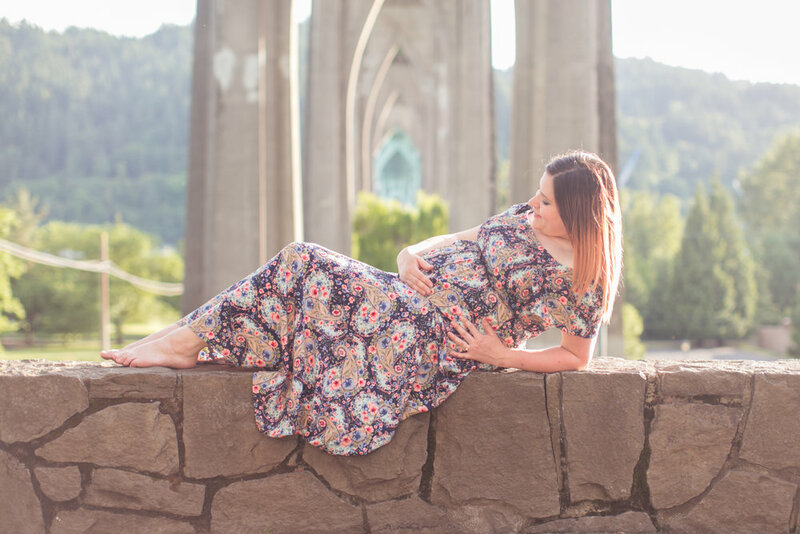 Here are a few from our maternity session at Cathedral Park in Portland, Oregon.